These stunning new Mars images show the planet's surface at four times the resolution of any previous photographs ever taken by telescopes. Scientists have just gotten the best-ever look at Mars — though they still haven’t spotted any aliens. Nevertheless, the incredible new Mars images (see more below) reveal some of the planet’s most exciting features like never before. To map the surface of Mars with intense detail, a group of scientists at University College London used a “revolutionary” imaging technique called Super-Resolution Restoration (SRR). SRR “reveals objects at a resolution up to five times greater” than other previous images of the planet. Beyond providing sharp images, it can also be used to find safe landing locations for future rover missions, and allow scientists to study far more of the planet than a rover could manage on its own. 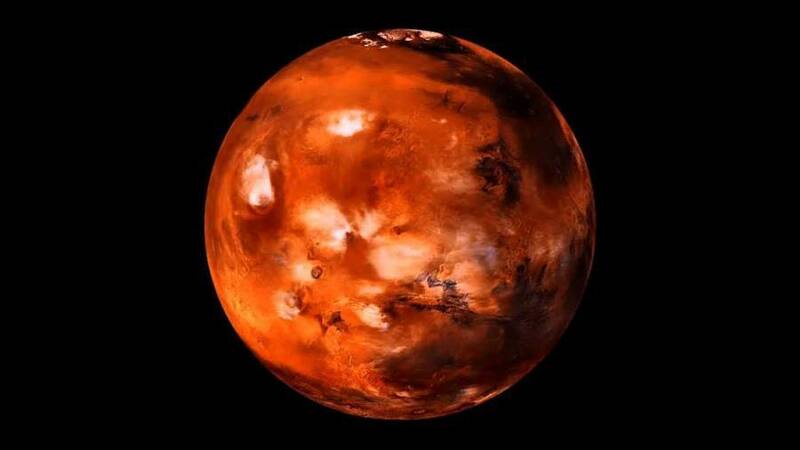 In fact, the new SRR Mars images give scientists studying the planet “drone-eye vision” of the surface. The images show dried up ancient lake beds — adding to the evidence that there’s liquid water on Mars — and the rock formation known as Home Plate. 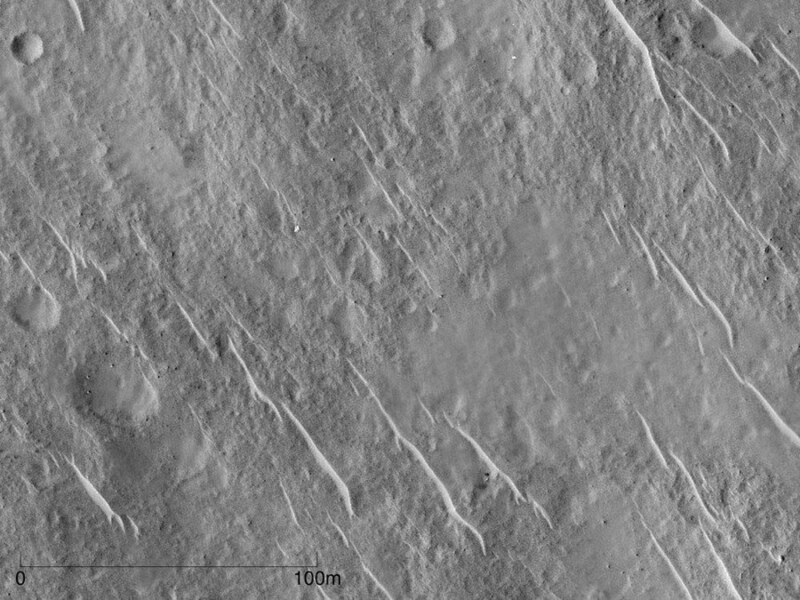 The European Space Agency’s Beagle-2 lander, which lost contact with Earth after it was launched in 2003, and NASA’s MER-A rover, were also both spotted on the planet’s surface. According to the UCL team, current telescopes, even at their most powerful, can’t sustain the communication bandwidth needed to send high resolution images of the solar system back to Earth due to constraints on their mass and interference from planetary atmospheres. The result is that objects as small as five cm can be seen from a 25-cm telescope. “This will be a game-changer and the start of a new era in planetary exploration,” Professor Jan-Peter Muller from the UCL Mullard Space Science Laboratory said. The European Space Agency launched the ExoMars Mission last month, which will be followed by a rover in 2018. Both missions will search for alien life.